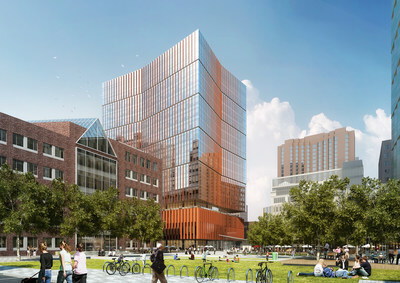 Boeing [NYSE: BA] today announced plans to open the new Boeing Aerospace & Autonomy Center inCambridge, Mass., becoming the first major tenant of the Massachusetts Institute of Technology's (MIT) new mixed-use district in Kendall Square. The new agreement builds on a century-long relationship between Boeing and MIT to advance aerospace innovation. Last year, the company announced its role as lead sponsor of an USD 18 million project to replace MIT's Wright Brothers Wind Tunnel.